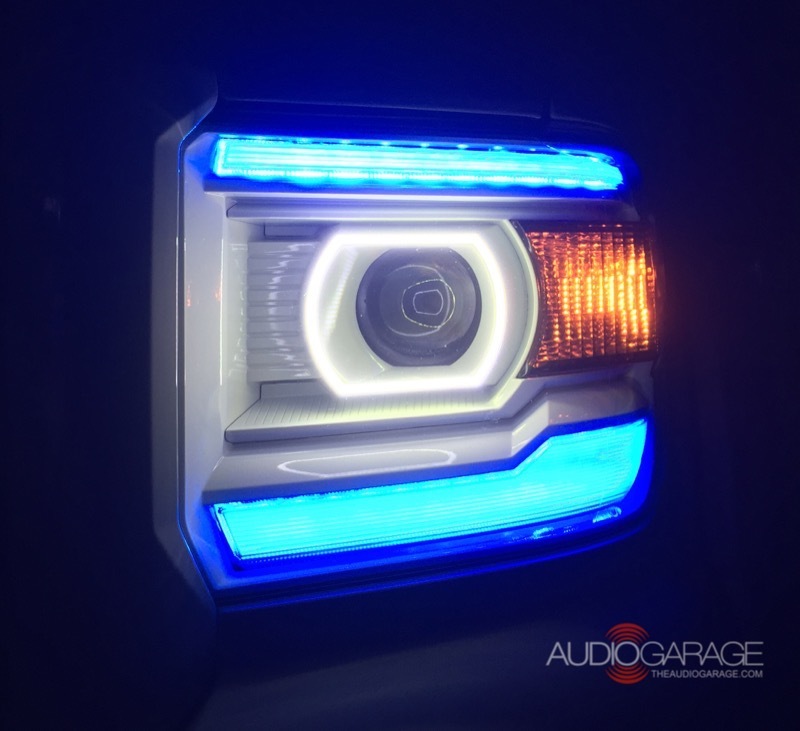 Lighting is one of the most exciting categories here at the Audio Garage because it is not only functional but can also add a completely different look to your vehicle. 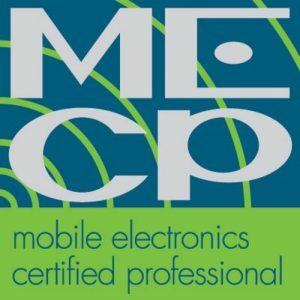 Our company prides itself on supplying the finest-quality products on the market and backing them up with installations designed to give you years of reliable service. Some of our most popular categories include the following. Replacement headlight and foglight lighting in HID and LED technology. 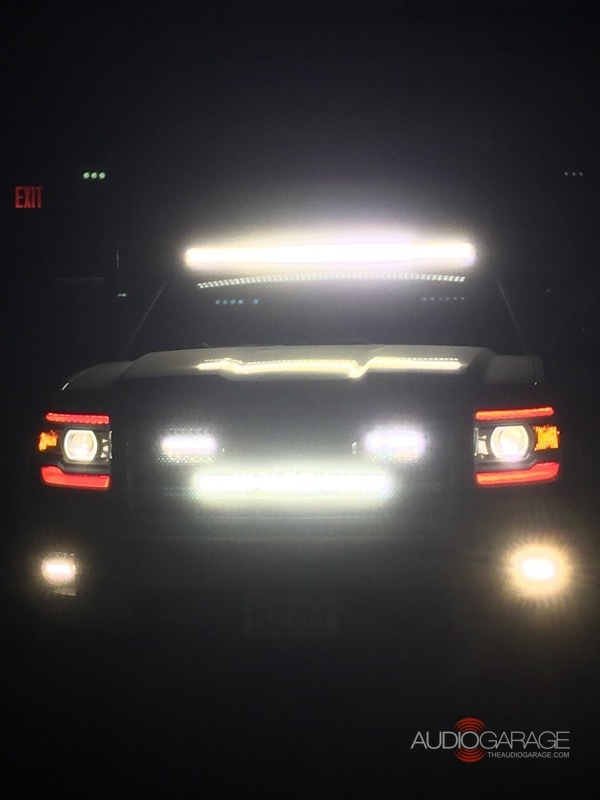 These products will give you significantly better visibility for nighttime driving while dramatically improving the cosmetics of the vehicle as well. HID lighting is available in several different “color” or Kelvin ratings, giving you options from pure white all the way to purple. LED lighting is fast becoming the industry standard for lighting and improvements are being made all the time in replacement bulb technology. 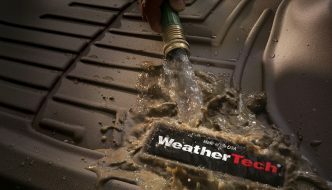 Many people will see a newer vehicle with one of these technologies and want the benefit for their own rides – and we can make it happen. Complete replacement headlights for vehicles using sealed units, such as muscle cars, classic vehicles and motorcycles. The performance of these new lights is simply incredible and, when you combine that with their great-looking cosmetics, they are a logical investment for any vehicle where they are an option. Added foglights. 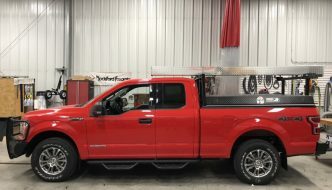 If your vehicle did not come with factory foglights, but you have a location for them, we can often install units in the stock location, making it look like a higher trim line model. Extra lighting. 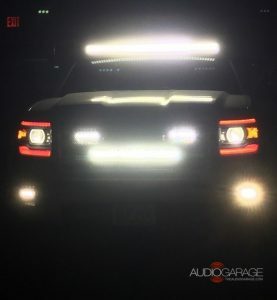 Would you like to add extra lighting to your vehicle so you can see better at night, when off-roading or even backing up? 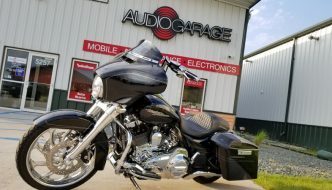 The Audio Garage has a wide selection of the latest LED lighting that can be installed in many different spots, such as foglights on the front and rear bumper, on the hood or windshield frame of a Jeep, or at the top of a windshield. Chances are, if you can think of a spot where you would like additional lighting, we can make it happen. We even have owners of commercial vehicle coming to us looking for lighting on their trucks and trailers when doing outside projects. LED accent lighting. 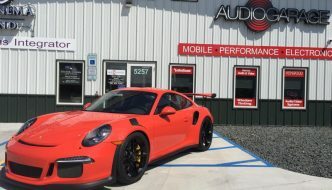 This is another area where the Audio Garage can make your vehicle stand out from the crowd. We offer everything from underbody lighting to wheel well lighting, plus accent lighting in the grille, vent or almost anywhere else you desire. 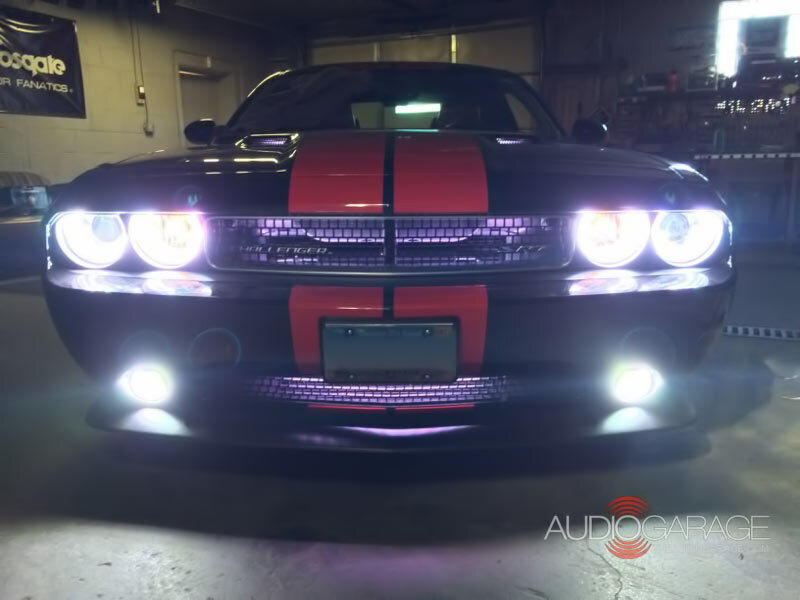 Accent lighting continues to the inside of your vehicle, where we can custom-design a solution to illuminate your vehicle almost any way you can imagine. Motorcycle highlights. 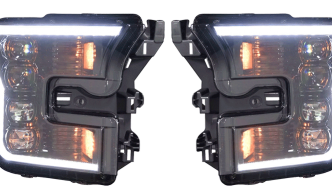 Motorcycle owners, we have your solution for accent lighting and improved visibility. Marine items. Boat owners, we have LED lighting that can dramatically improve the mood on your boat as the sun gives way to night, making it safer to walk around while giving off a beautiful effect. Once you have decided that upgraded lighting is in your future, you want a shop that knows how to do an installation that will last for years. Details like soldering and heat-shrinking connections may seem overboard to some people, but at the Audio Garage, they are normal. We properly loom and neatly secure all of our wiring, and use relays and fusing for proper protection and longevity. When it comes time for switches, we can make you a custom switch panel or integrate them into the dash for a factory look. We invite you to contact us HERE to start a dialogue with us. 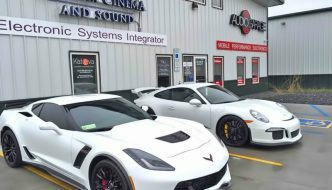 Let’s get together with your vehicle at our shop and look it over together. One of our highly trained staff will work with you to design and install the lighting upgrades that best fit your unique needs.